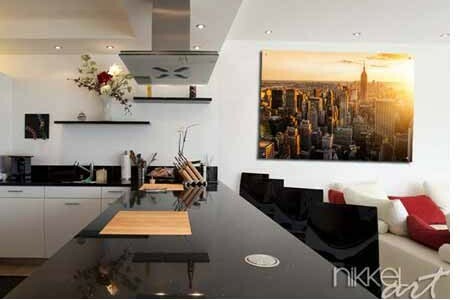 Photo on Aluminium New York – New York is the city of the United States. Even though it is not the capital, every year millions of tourists visit this city. 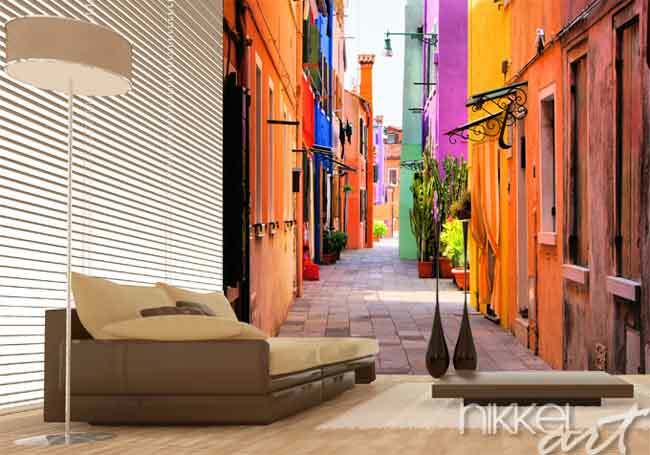 Do you want to bring a piece of New York into your home? Do you want to enjoy the beautiful skyline of Manhattan or an image of the famous yellow taxis? 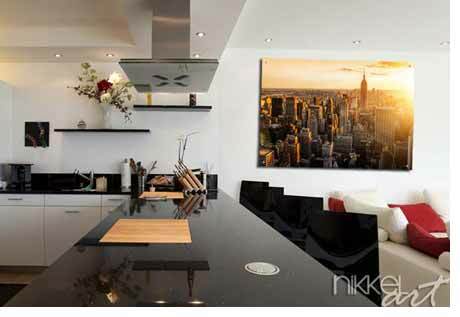 In the category ‘New York’ you will find a selection of the most amazing images of this metropolis.